Huawei co-brand Honor has added one new smartphone to its portfolio. The company launched its new smartphone holly 4 in India. The price of this smartphone is Rs. 11,999. 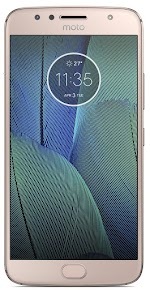 This smartphone is available in Grey, gold, and silver variant. 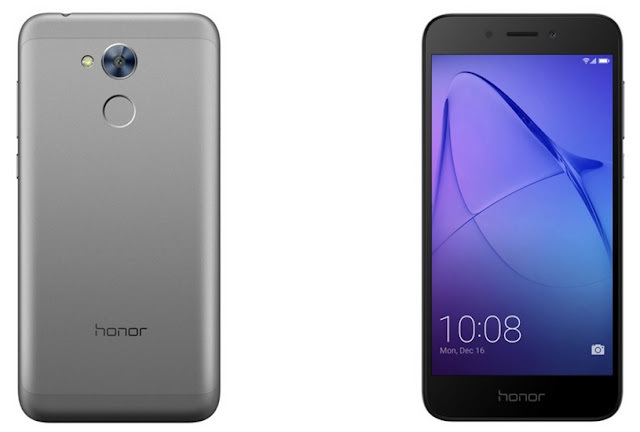 Honor holly 4 has been provided with curved corners with a metal body. The volume rocker and the power button is present on the right side of the phone. The fingerprint sensor is also present in the back side of the phone, located under the camera lens. You can use the fingerprint scanner to also take pictures along with receiving calls and closing alarms. Honor holly 4 has 5 inch (1280*720 pixels) HD display. This has quadcore Qualcomm Snapdragon 430 processor. It has 3 GB Ram and 32 GB internal memory which can be extended to 128GB via MicroSD card. It has a 13MP rear camera with LED flash along with smart features like Timelapse, slow motion, pro video and pro pictures. The front camera is 5MP. It runs on 3020 mah battery. For connectivity, it has 4G Volte, Wifi, with Bluetooth 4.1, OTG, and it has dual sim support. The Honor Holly 4 runs on EMUI 5.1 based on Android 7.1 Nougat.